Apple stock is booming after today's report. Customers love the iPhone X. Wall Street had been worried for months that demand for the iPhone X was dropping. Those fears were totally unfounded. It turns out the iPhone X is selling so well, even Tim Cook was surprised. 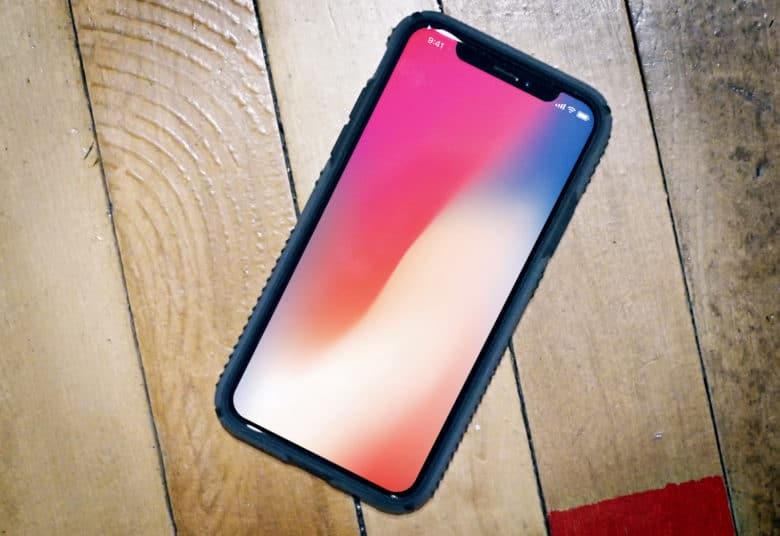 iPhone X was the most popular iPhone sold this quarter, even though it was also the most expensive iPhone ever. That’s the first time that’s happened for Apple, and Tim Cook says it feels like winning the Super Bowl. “The iPhone X is a beloved product, I could not be prouder of it” Tim Cook said, comparing it to a Super Bowl winner who only wins by a touchdown or two rather than a total blowout. It’s still the best in the game. 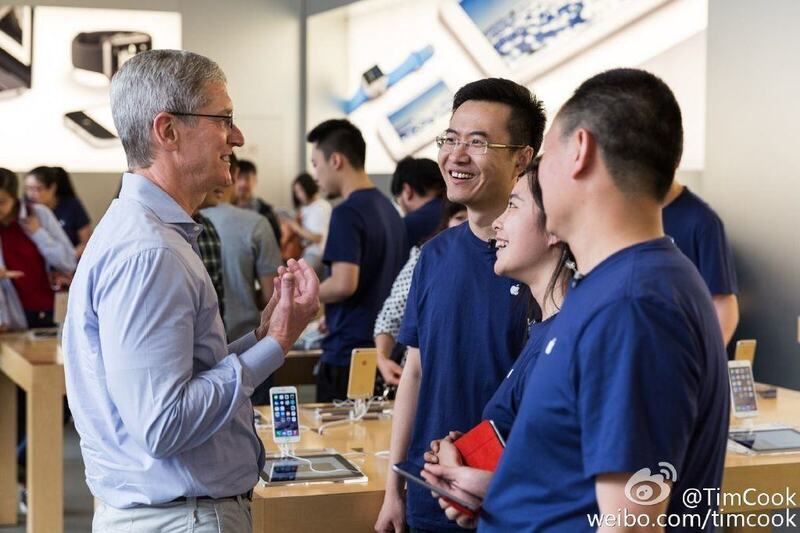 Tim Cook meets with Apple Store employees in China. Analysts predicted that Apple was losing market share in China but that’s just not true. 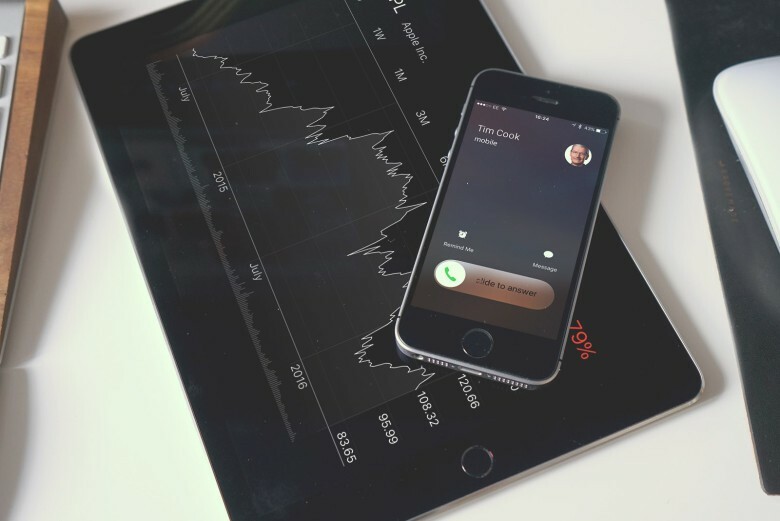 The company saw revenue grow 21% – the biggest boost it’s seen in 10 quarters. Customers aren’t shying away from the iPhone X’s bigger price tag either as it was the most popular iPhone sold in the country in Q2. Tim Cook also isn’t very concerned about a potential trade war with China. Tariffs on tech parts would be a huge blow to Apple’s bottom line, but Cook thinks it’ll be fine. 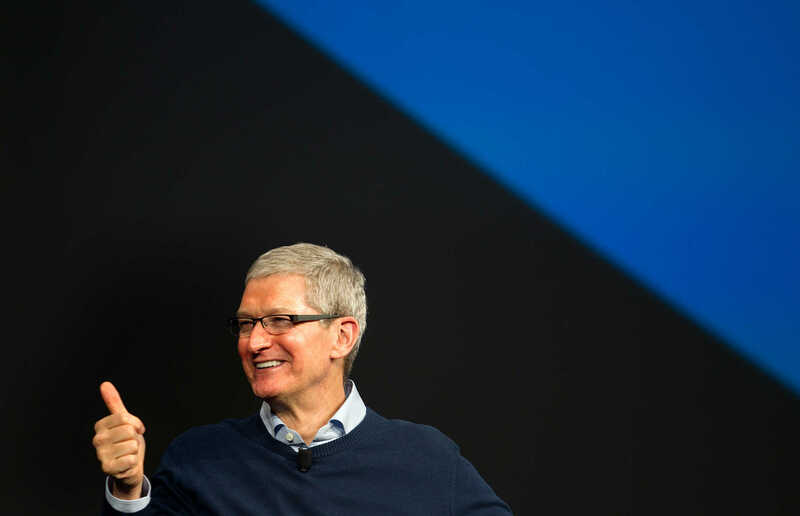 “I think there’s lots of things that bind the countries together,” said Tim Cook. “I’m a big believer that both countries can both win and grow the pie. That’s our focus and I’m optimistic that over time that view will prevail. 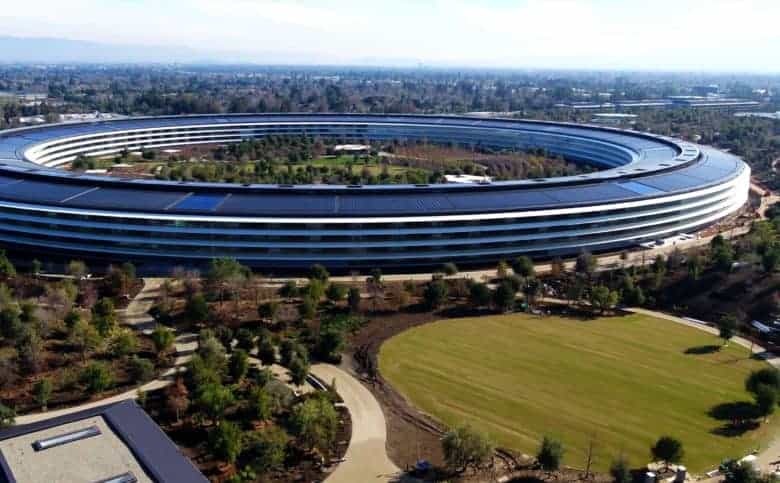 Big things are brewing at Apple Park. Tim Cook told investors today that the company is working on its most impressive product line ever. Of course, he wouldn’t say exactly what, but there are a lot of areas it could go into. Virtual reality, augmented reality, self-driving cars, wearables, a TV service and a bunch of other projects are rumored to be in the works. By the time Tim Cook’s tenure as CEO is over, Apple is going to look like a lot more than just a smartphone company. While everyone else is worrying about the future of the iPhone, Apple has its sights set on a bigger pie: healthcare. During today’s call, Tim gave the strongest indication ever that Apple is about to make a big push into the health industry. “It’s an area of great interest where we think we can make a big difference in, so it’s a major strategic thrust of ours,” said Tim. Plus, Apple actually wants to make the world a better place. 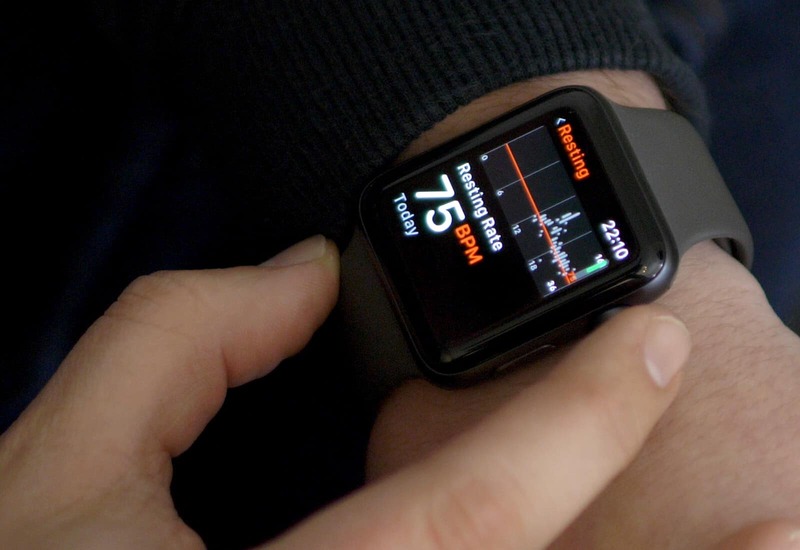 Preventive health care, as enabled by Apple Watch, is a righteous pursuit. Tim’s got a lot to smile about lately. With all the noise from analysts that iPhone X production was falling off a cliff, investors expected today’s earnings to be a huge disappointment. It seems inevitable that Apple will one day have a horrible quarter, but it doesn’t look like that’s going to happen any quarter soon. Apple has beaten analysts’ consensus on 20 of the last 21 quarters. Apple is projecting more growth too during Q3 2018. With three new iPhones slated for Q4, the company is set to have its biggest year ever.